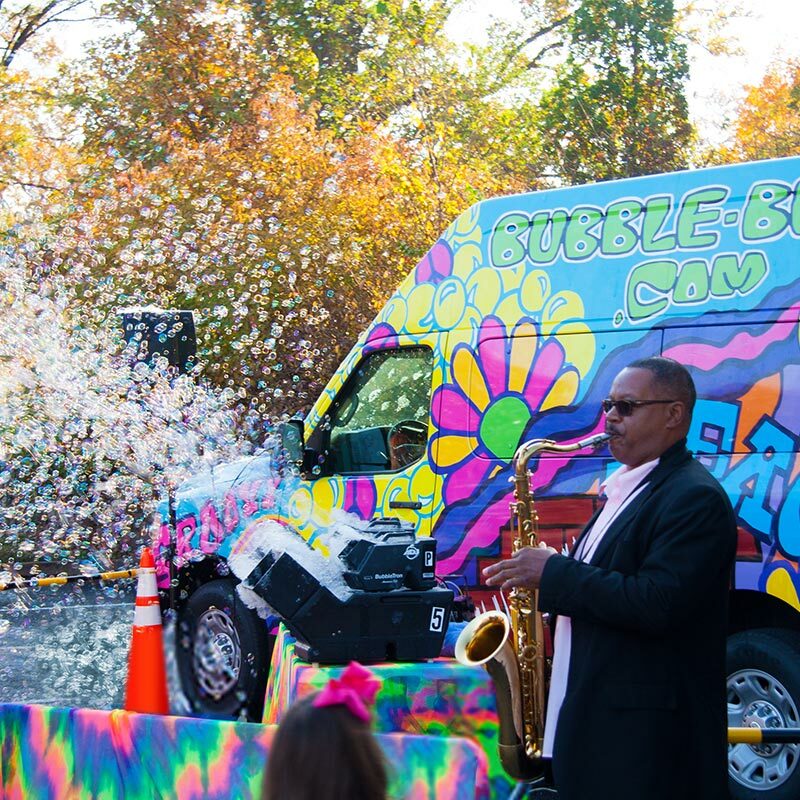 Music and bubbles always gets the crowd on their feet! 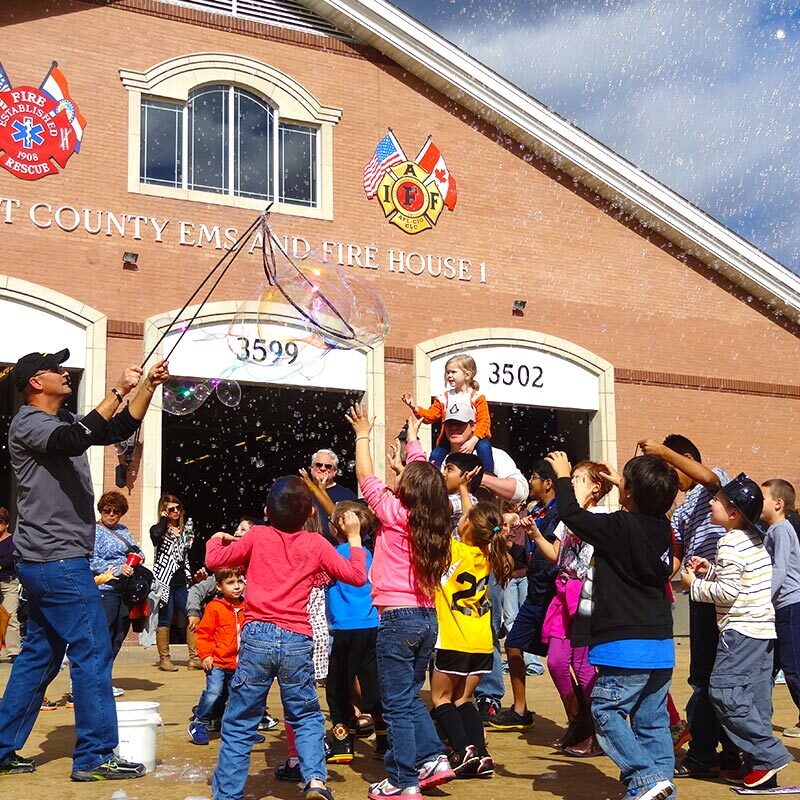 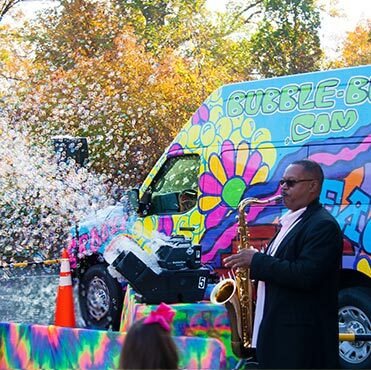 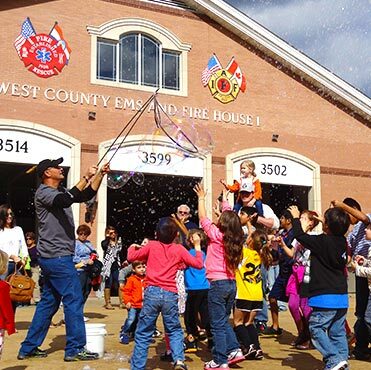 Outdoor events come alive with bubbles! 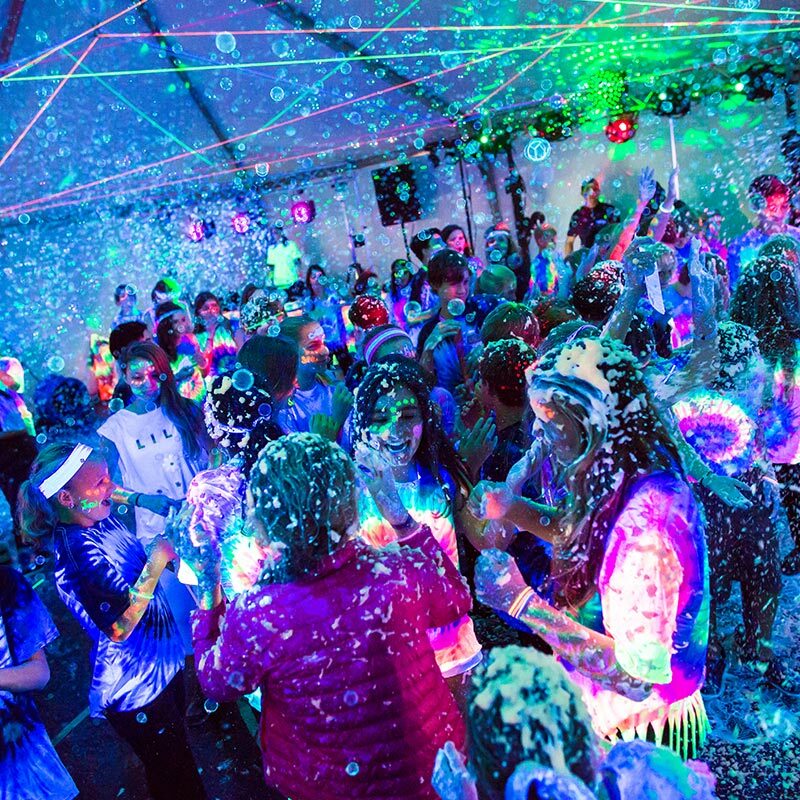 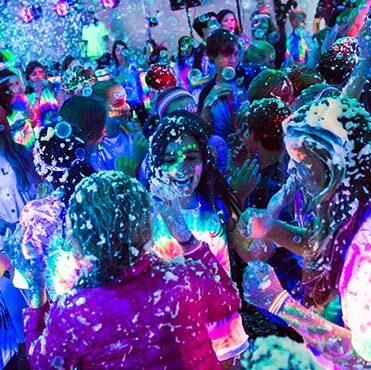 Tekno Bubbles and blacklights make a party!